4 Reasons to Choose American Made Promotional Products | Norscot Group, Inc. Early summer is very patriotic with Memorial Day (May 28th), Flag Day (June 14th) and Independence Day (July 4th) taking place within a few week timeframe. Offer your employees, customers, and target audience the best patriotic promotional products around. Let’s explore our picks for the best promotional items made in America and items that show patriotic spirit. 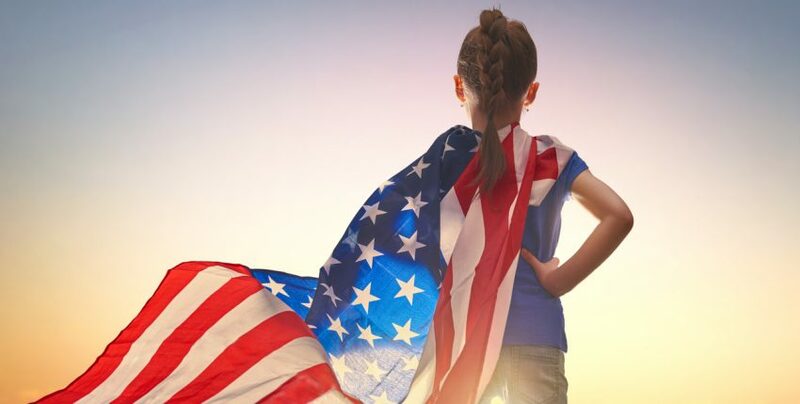 With that patriotic spirit in mind, here are some reasons to buy American made promotional products. I’ve also provided a small selection of promotional products made in the U.S.A. that would be perfect for your patriotic holiday giveaways. A large benefit of domestic manufacturers is product safety. USA based manufacturers tend to have a stronger grasp of U.S. regulations like the Consumer Product Safety Improvement Act and California’s Proposition 65. Most of these manufacturers have safety documentation on the domestically produced raw materials and their finished goods available for review at any time. Another convenient part of working with American suppliers is available inventory. Domestic manufacturers typically have quicker production times and have the ability to change their inventory levels and production calendars as needed. Purchasing American made products comes with the guarantee that plants are providing safe working environments. United States factories must follow strict guidelines pertaining to the environment, working environment, labor laws and wages. Purchasing American made products encourages job stability and keeps the money in the local economy. There is positive image associated with purchasing American made products. For example: helping American employees, purchasing quality items, and safety are associated with your brand when the consumer of those products knows it was made in the U.S.